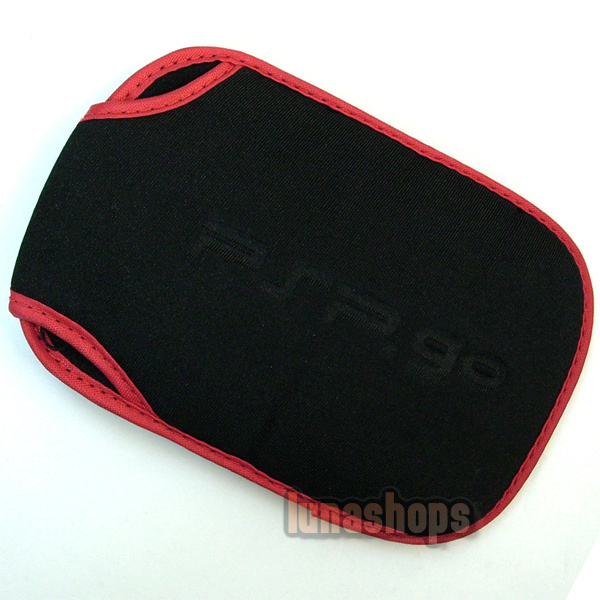 Made of polyester micro suede material. 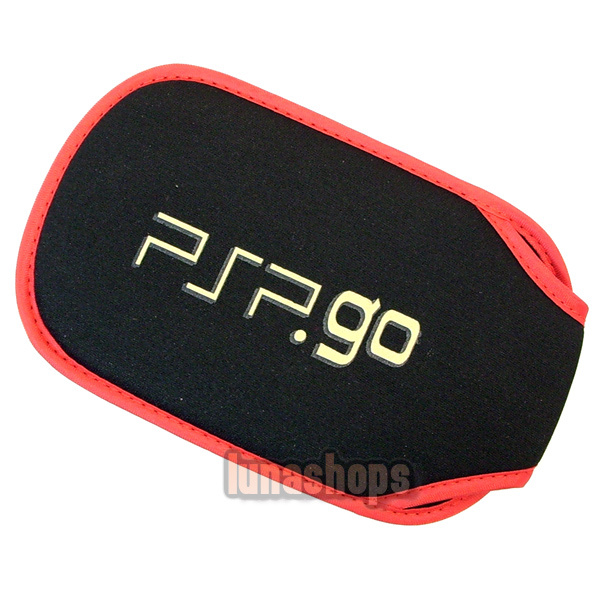 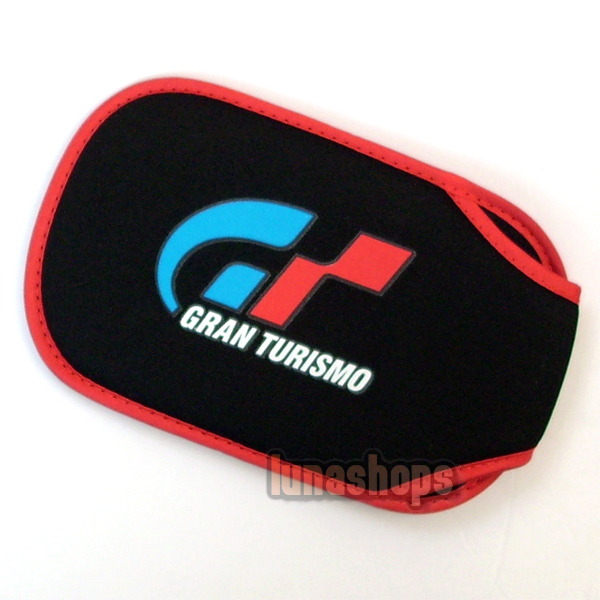 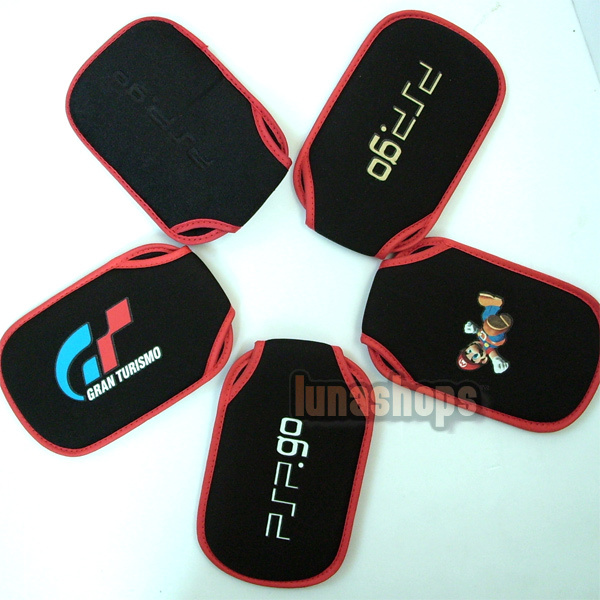 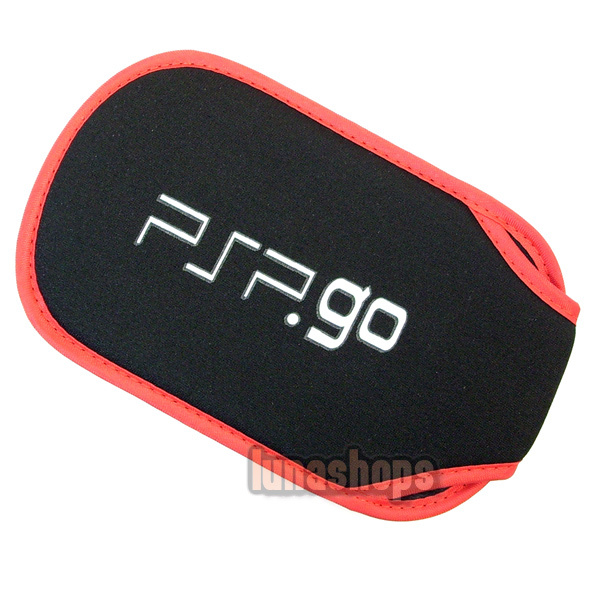 A special and simple design for Sony PSP Go. 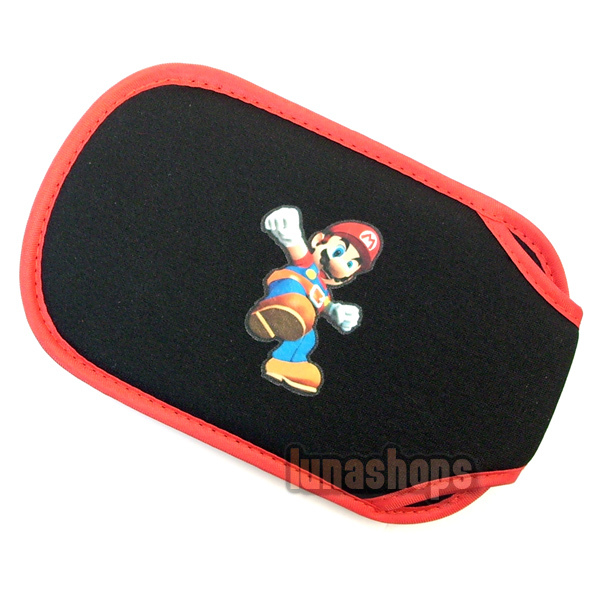 Keep your handheld secure at all times.